Let’s be honest. It’s dark. It’s cold. It’s creepy. 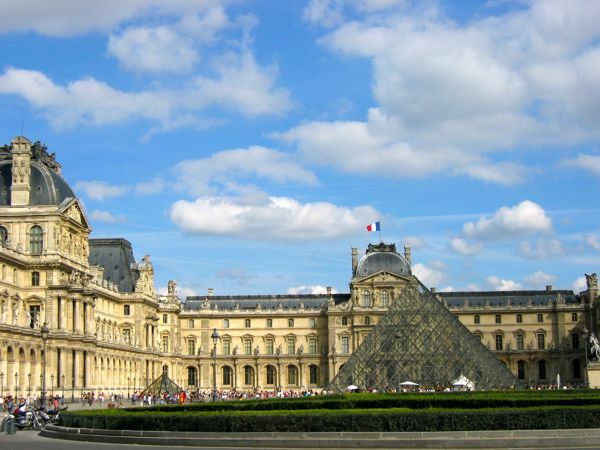 It’s filled with millions of human bones and yet it’s a pretty popular site for tourists. 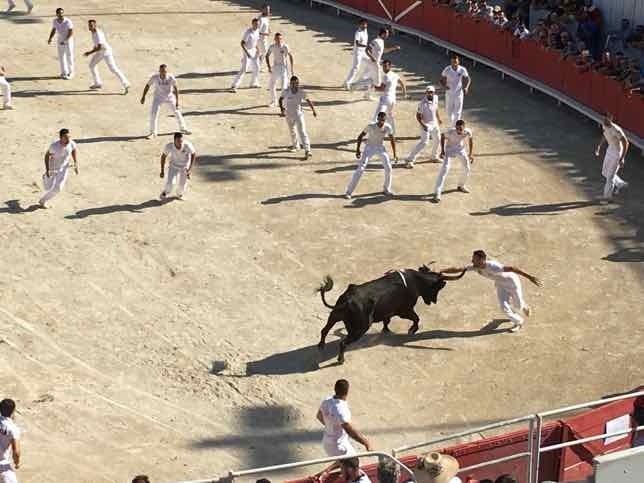 I never cared about going yet went because a friend wanted to see the macabre attraction. In the end, it wasn’t the skulls and bones that I remembered. 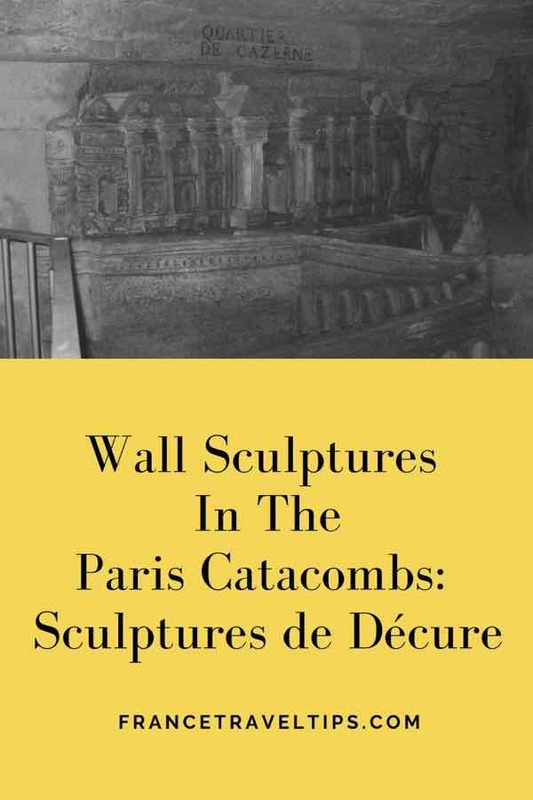 It was the Sculptures de Décure–the wall sculptures in the Paris catacombs. Back in the late 1700s the oldest and largest cemetery in Paris, Les Innocents, was overflowing with dead bodies. The city had been burying bodies in mass graves since the middle ages and by 1780 the area was unsanitary and overused so it and other Paris cemeteries had to be closed. Where would these bodies go? 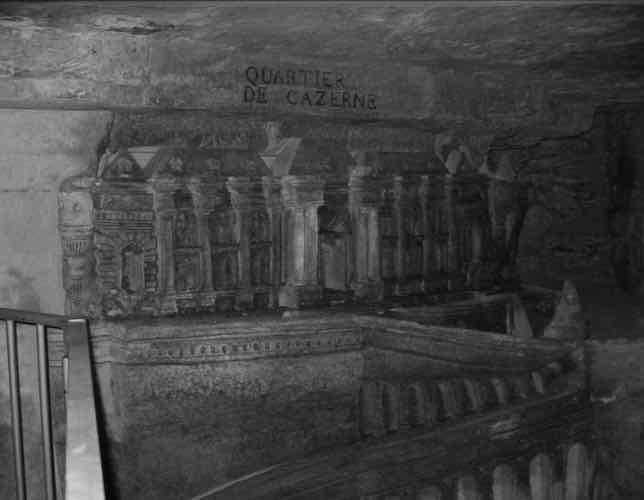 An underground quarry near Montparnasse called The Catacombs was the answer. 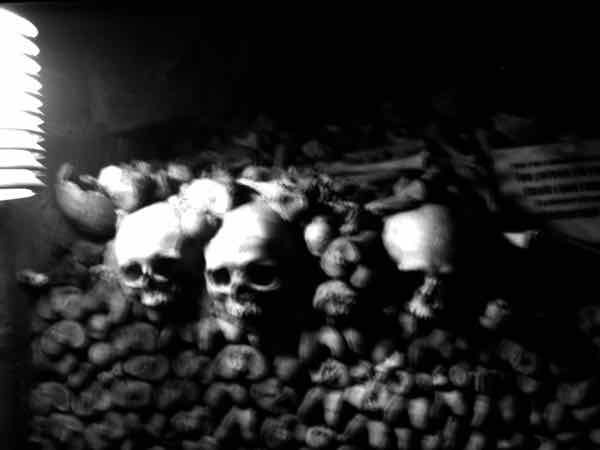 Due to the overflow, bones were transferred to the ossuary, called the Catacombs. Imagine cart after cart being loaded with bones from different cemeteries and then dropped into the quarry. It took 12 years to transport all the remains and in the end, the bones of almost 7 million bodies were moved. One of the most famous bones were those of Maximilien Robespierre, a politician who is best known for his association with the Reign of Terror during the French Revolution. The Catacombs became the underground burial ground for millions of people and in time, the bones and skulls were neatly arranged and piled up. Throughout its history, the Catacombs have had a multitude of entrances and its tunnels meander through hundreds of kilometers. It has been opened and closed to the public numerous times and regular daily visits now take place. 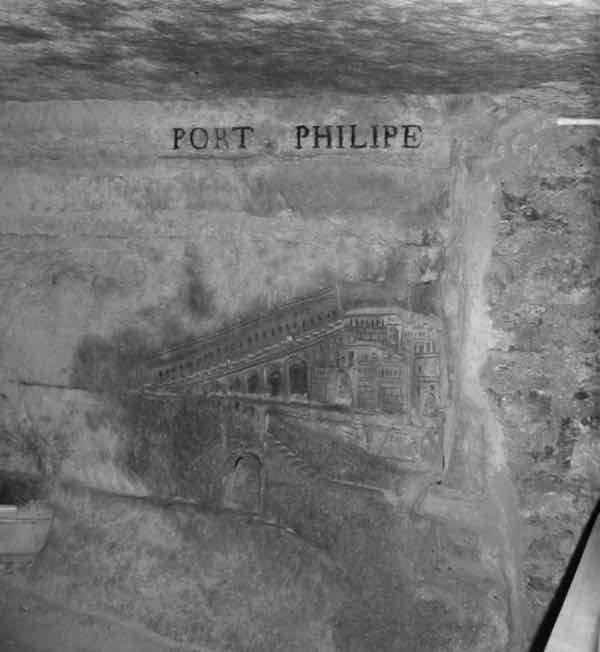 From 1777-1882, a quarry worker at the Catacombs named Francois Décure spent his lunch breaks creating small sculptures on the limestone walls of a section of the Catacombs (the Port Mahon corridor). 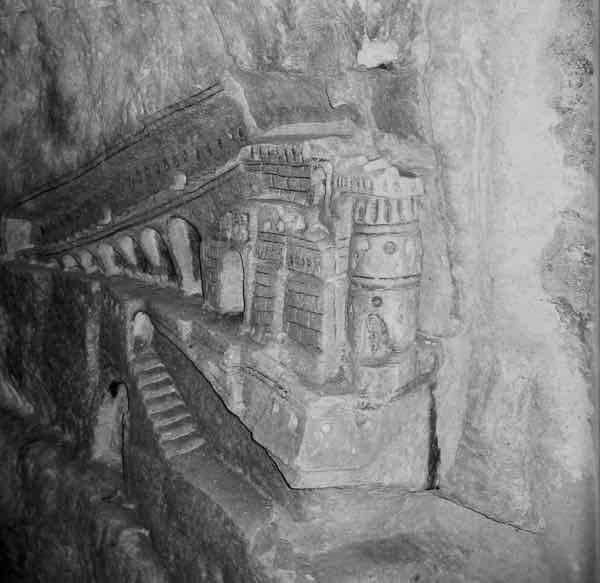 The sculptures recreated buildings such as the Menorca’s Port Mahon prison where Décure had been imprisoned for five years. He had been a soldier in King Louis XV’s army but had been captured by the English. What’s fascinating is that Décure was able to create these sculptures from memory, using the most primitive tools at the time. Unfortunately, while he was carving a stairway to his sculptures, there was a cave-in and he was severely injured and soon died. 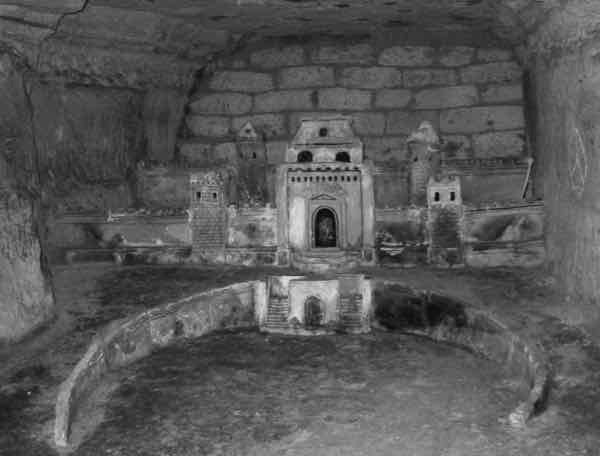 Today, the Catacombs is the largest grave in the world and if the millions of skulls and bones are too morbid for you, consider taking a look at Francois Décure’s sculptures. They are not creepy! 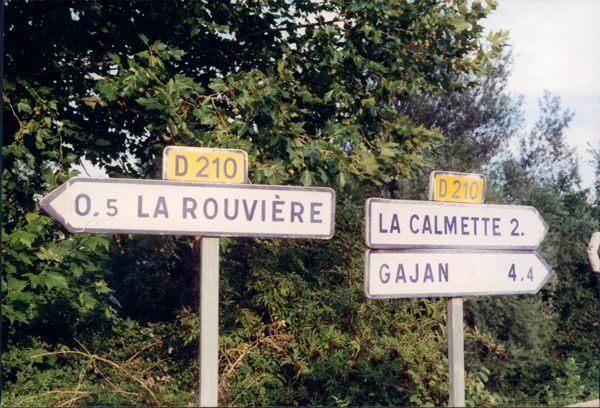 Designated “Les Plus Beaux Villages de France”—The Most Beautiful Villages What Can You See And Do For 2 Days In The Ardèche?